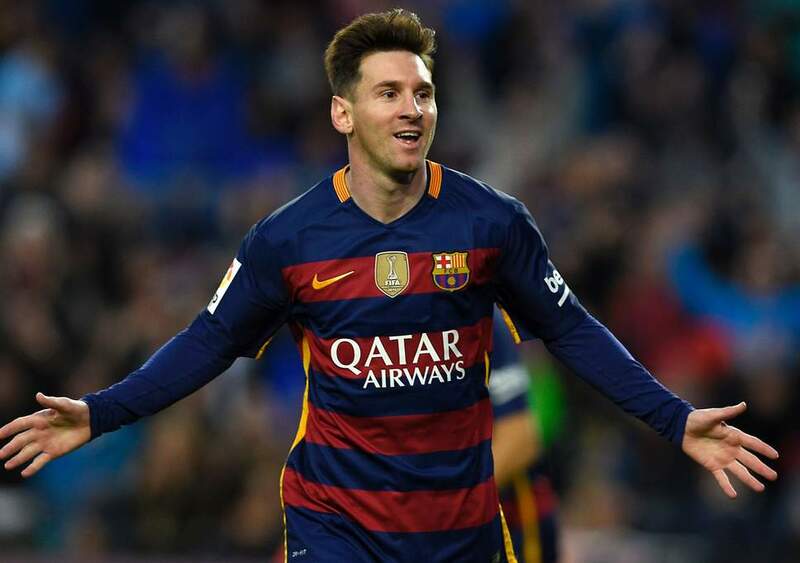 Some argue that he is the greatest Football/ Soccer player in the world… whilst others just say he’s the highest paid. Whether you think he’s good or not he’s most certainly the highest paid and the second highest paid athlete to grace this list. One could argue he is Cristiano Ronaldo’s main competition when it comes to soccer. Messi commenced the 2017-18 season as the top scoring player in the Top 5 European Leagues with 45 goals in all competitions. 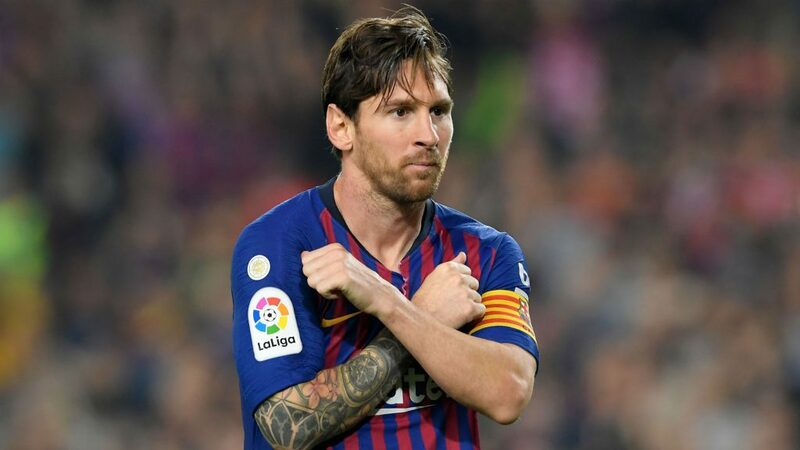 In November 2017, he agreed to a contract extension with Barcelona that will keep him with the club through 2020-21 and pay him an annual salary and bonus in excess of $80 million, making him the highest-paid for his work on the pitch.